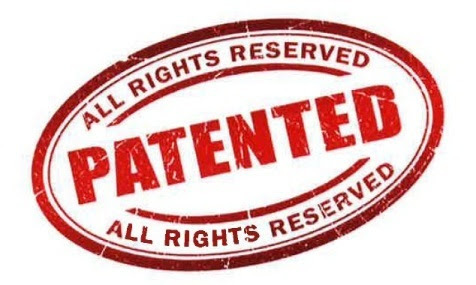 Do you know if your idea is patentable? Do your employees know that what they create can be protected by patent? Learn how to identify and protect valuable intellectual property. This program will feature a presentation on Patent and Trademark process information for Small Business and time for Q&A to answer all of your IP questions. This Program is FREE: Click Here to Register!